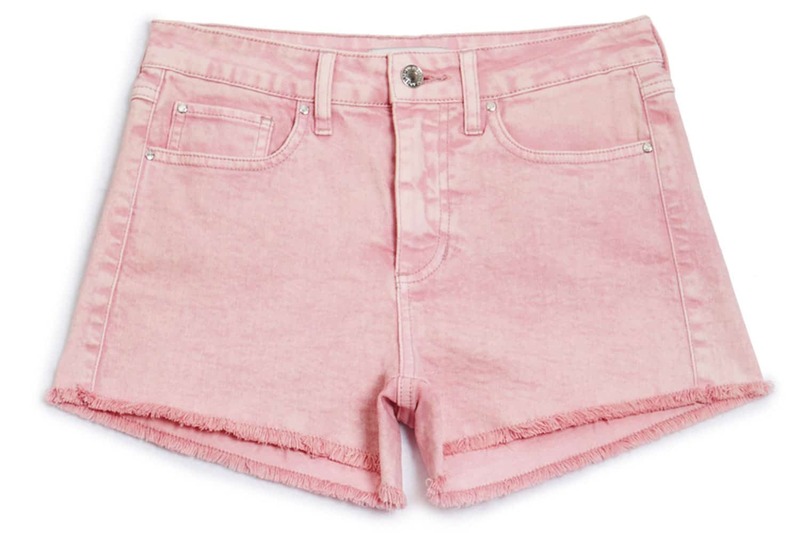 What: Mid-rise pink stonewashed denim cut-off shorts. They also come in orange! Why: Festival season is just around the corner and these babies have Coachella written all over them. And even if you aren’t planning a trip to the flower-crown mecca this year, they’re still a cute way to upgrade your denim shorts game. When: These shorts hit the site April 1, so mark your calendars!